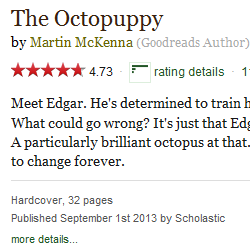 The Octopuppy: Sit! Good. Now...Stay! 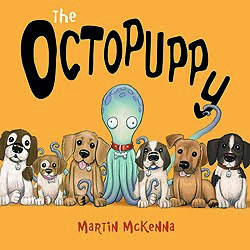 The first post in/on what I hope will be a receptacle, a repository, a facility, a showcase, a home, a place, for anything to do with the book The Octopuppy what I done. Join me now and together we'll see if any of this amounts to anything at all. Right, what do I do now?